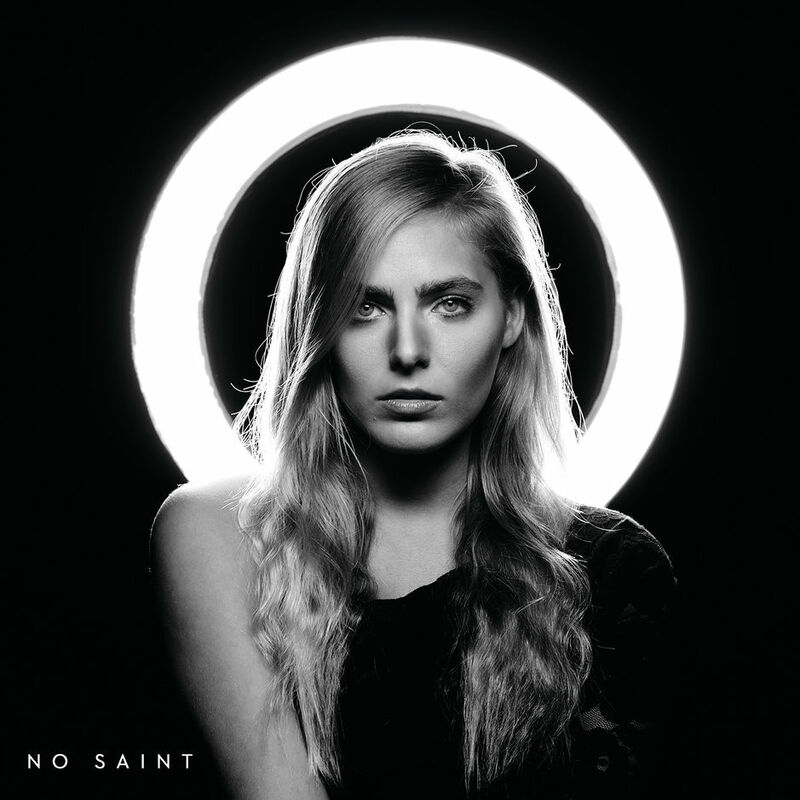 Country singer-songwriter Lauren Jenkins released her new album No Saint on Friday, 15 March 2019. The ten-track album highlights the singer’s raspy voice with no additional featured artists. According to Apple Music, she doesn’t seem to rely on studio sheen or sonic perfection but rather melds a pop country sensibility with a bit of rasp in her vocals. The title song was released three months prior to the album’s release and was accompanied by a music video in December 2018, which showcased a black and white visual of the singer with a series of her silhouettes as she sings to her partner. The album stays true to her southern rock sound, which is initially heard in the opening song Give Up The Ghost, where the singer pleads with her lover to leave the past behind. Songs such as My Bar showcase her versatility, as the rambunctious party song urges her listeners to claim their territory when a romance is past its prime. Listen to No Saint below.